Holiday Cafe is one of the leading Kerala holidays tour operating company based in Thiruvananthapuram, the capital city of Kerala. 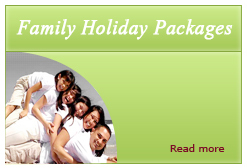 Holiday Café takes pride in the way we offer tailor made holiday packages to our customers. We understand that each customer is unique, so are their aspirations, preferences, and interests. Our dedicated team of professionals in travel and tourism will walk you through the process of charting tour itineraries to suit your dreams, convenience, time, and budget. 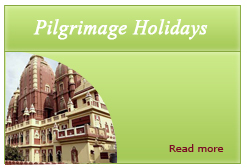 Our tour experts, being the pioneers from the field, make sure that you receive the best holiday travel packages that cover the most beautiful tourist places in India. We specialize in arranging holiday packages in all places in South India including Kerala, Tamil Nadu, Andhra Pradesh and Karnataka. Get your Body & Soul Rejuvenated, Book A Travel Now!